What do I do with all this spare time? 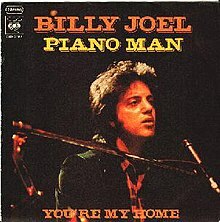 Billy Joel, Piano Man 1973. If you have made it this far with the footnotes, you'll have already read this song's notes from the Intro to Business & Police. Still worth a mention in this story. I would have let the blind man tune Billy Joel's piano, he was that good. Styx, Too Much Time on My Hands 1981. At one time I felt like the guy sitting on that bar stool, but now I feel like the genius with the jet fuel...but I still have too much time on my hands. 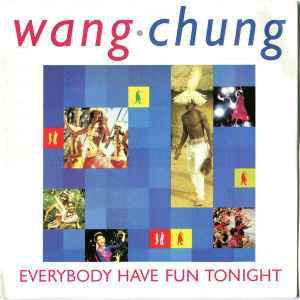 Wang Chung, Everybody Have Fun Tonight 1986. Although some believe this to be their only (one-hit wonder) hit, they actually have a handful of top 40 hits. I just wanted everybody to have fun tonight while reading my stories.